If you’re new to SEO (Search Engine Optimization), you’ve probably heard the term “keywords” in discussion and reading. In the words of SEO consulting firm Moz, “keywords” are the linchpin between what Internet users are searching for, and the content that different websites provide to serve their need. In layman’s terms, “keywords” are the terms you want your website’s content to be searchable and visible for on the internet if someone types something into Google’s search box. Even if you were providing the most relevant, well-researched, and visually-appealing content on the web, if you are a small business there is no way you can compete with big brands like Nike, Adidas or Reebok for the keyword “sneakers”. You need more attainable and affordable keywords. That’s where long tail keywords come in. A long tail keyword is a longer, descriptive phrase that Internet users type into search engines, usually 3 to 4 word keyword combinations that are extremely specific to your offering or services, and generally have more specific intent and lower ranking competition. For example, a regular keyword would be “backpack”, whereas a long tail keyword would be “black canvas school backpack for kids”. The reason why you want to go with long tail keywords is because they will generate focused and relevant search engine traffic for companies, large and small alike. The lower the competition for a long tail keyword, the easier it is for your business’s site to rank in the top ten on Google’s results page. According to keyword research software company Long Tail Pro, 70% of all keyword traffic comes from long tail keywords. Another huge reason why you want to use long tail keywords is because it gives you a clearer idea of the user’s buyer persona. Let’s say you have a small company that makes soaps and other cosmetic products by hand, and you have a primarily female customer base. You already have a niche market, so you want to specifically target the buyer persona that would be interested in your product. Instead of a vague keyword like “soap”, you would want to try to rank for a long tail keyword such as “signature handmade soaps for women”. You could even make the long tail keyword location-specific, like “handmade soaps for women in California”. As the search phrase becomes more specific, the more we can guess about the person behind the computer screen who is typing out this term into their search engine. Determining the best long tail keywords takes trial and error. One simple tactic is to type a couple keywords directly into Google’s Search Bar (or URL Bar) and include a plus sign + in between the words, and Google will suggest other long-tail keywords right below. For example, when you type “woman + pants” into the Google Search Bar, Google will provide a number of more specific search results such as “pink women’s sweat pants” and “professional pants for women” and you can narrow down what phrase would be most useful and appropriate for your purposes. Once you see these examples, it will help you figure out how you want to make your long tail keyword more specific. 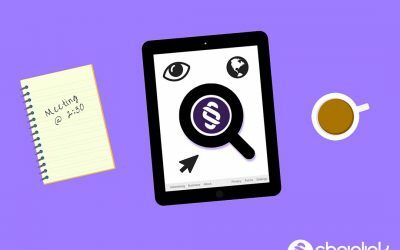 There are also tools such as ahrefs.com and ubersuggest.org. Take advantage phrases you find frequently used in niche forums, discussion boards, or social media comments sections as well. There are countless ways to modify and lengthen keywords to make them less competitive and more realistic for your small business. Now that you understand long tail keywords, it’s time to start implementing them. Remember that the more you target potential clients/customers/prospects with a higher, more specific buyer intent, the more likely your chance to engage with them. When you’re building your website and producing content in your “Blog”, “Insights”, and/or “Resources” webpages, don’t forget to keep in mind your usage of long tail keywords. Your SEO and website traffic will eventually increase, improving your overall digital footprint. The more robust your online presence is, the more leads and conversions your business will attain. 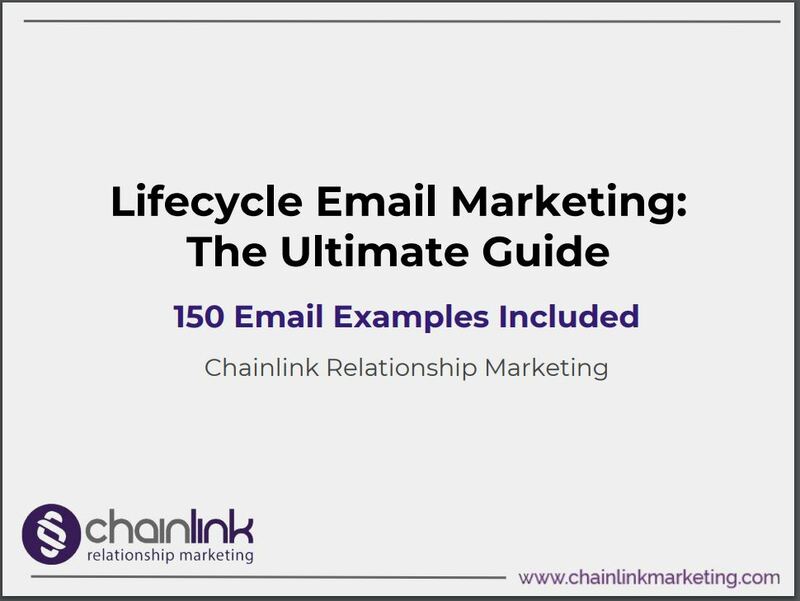 Want to learn more about Chainlink’s uniquely effective digital marketing services? 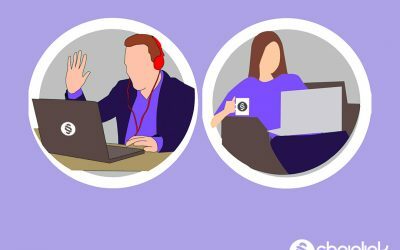 This blog article will help you gain a better understanding of how to make sure your content is as “linkable” as possible to improve your SEO efforts. 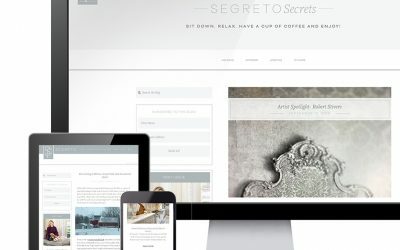 We are excited to announce that our website development client, Segreto Finishes, was nominated for a blog award by the Amara Interior Blog Awards organization. 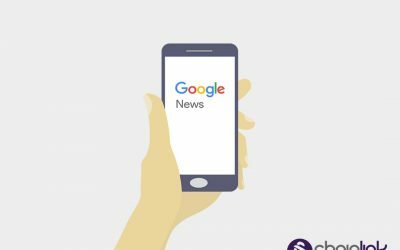 Getting a company’s newsworthy blog content featured in Google News can be a gamechanger for the website’s visibility. By following our guide, you can make it happen. Content marketing doesn’t always work the way you planned. Be aware of the signs that could be telling you it’s time to re-evaluate your content strategy. Need a hand with your website’s content strategy? Chainlink is here to help.